WHY IS nobody in jail? How many files are sitting on the desk of the National Prosecuting Authority? Why have no prosecutions been initiated or completed?These were the questions Pravin Gordhan asked. 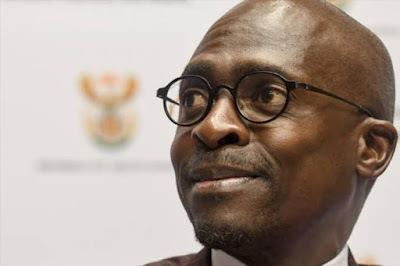 The public enterprises minister told the Commission of Inquiry into State Capture in Parktown in Joburg how Zuma fiercely pursued the nuclear deal. 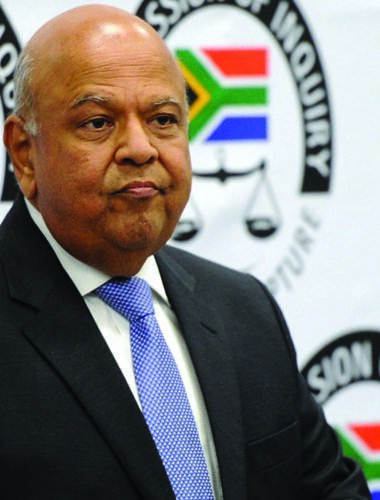 “He even chaired a cabinet committee to investigate its affordability,” said Gordhan. He said it was uncommon for the president to chair a cabinet committee. In his juicy tell all, Gordhan said when the committee was investigating the nuclear deal, it did not result in a cabinet reshuffle but he believes former finance minister Nhlanhla Nene was fired for refusing to sign off on the deal. He added that two months before Nene was fired he came under severe pressure from those pursuing the deal. Gordhan said before he was moved to co-operative governance, he warned Zuma that the country could not afford the nuclear deal. He also warned Zuma that the deal would have to be done within the legal framework to avoid it becoming like the arms deal. He said Zuma responded by saying two officials, one from Treasury and another from the Department of Energy, would work on the details. Gordhan asked why the NPA has not prosecuted those implicated in state capture. He said competent public servants were marginalised and replaced with incompetent people. He said the GuptaLeaks e-mails made it clearer, and said that former deputy minister of finance Mcebisi Jonas told him the Guptas offered him the position of finance minister on condition that he fired four senior officials. “At Treasury, as at Sars, institutional wisdom is very crucial. It is something you can’t learn in two years,” he said. Gordhan said there were many people who needed to pay back money. While he didn’t mention any names, he said those who attacked him and others who spoke out against corruption had something to hide. The minister compared corruption to a cancer. He said it needed to be rooted out completely. “When you have cancer you can’t tell your doctor to remove it in small bits because it will continue and you will die,” he said.